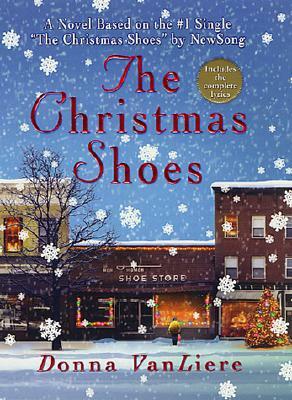 Donna VanLiere’s The Christmas Shoes is one of those Christmas books that seem like it’s just trying to make you cry the whole time. And if that is the goal, this book succeeds. The Christmas Shoes spends a Christmas season with Robert Layton, a lawyer who is allowing his career to take the place of his family. When Kate, his wife, tells him she’s had enough, Robert has trouble understanding why providing them with nice things and a home wasn’t what they wanted, and he doesn’t know how to win her back. On the other side of town Robert Andrews tries to prepare his young son for the death of his cancer-stricken mother, who probably won’t make it until Christmas. The lives of these two families cross Christmas Eve, and Robert finally understands what he must do to regain his family’s love. Ok, it’s sappy. And a tear-jerker. But if Christmas isn’t a time for sappy stories, when is! 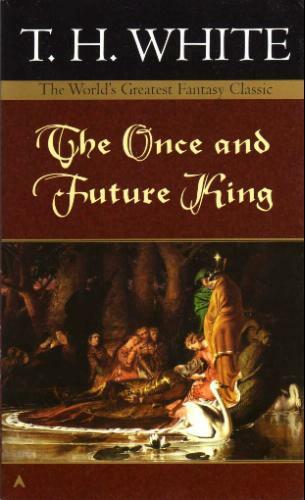 It isn’t an earth-shattering experience, nor a fantastic piece of literature, but anyone looking for a nice, little book to get you in the Christmas mood should pick it up. It wont take more than a day to read, so you’ll have it done in plenty of time to make some more Christmas cookies and prepare for Santa’s visit in a few days. Thanks Aunt Jane for lending it to me! This entry was posted in Book Reviews, General Fiction, Holiday Reviews and tagged Donna Van Liere, The Christmas Hope Series, The Christmas Shoes. Bookmark the permalink.